This Lakewood clutch fork fits GM applications and is manufactured from zinc chromate plated high grade steel. The Lakewood 15500 is a heavy duty replacement clutch fork for GM vehicles. This is constructed from heavy gage steel to increase stiffness and durability for use with high performance and heavy duty clutches. 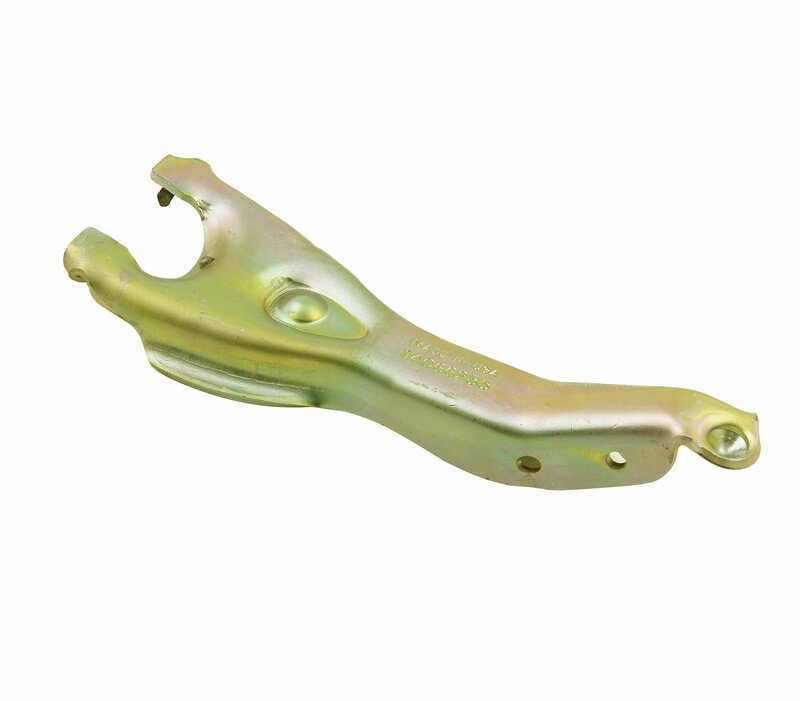 The clutch fork has a zinc dichromate finish to increase resistance to rust and corrosion.